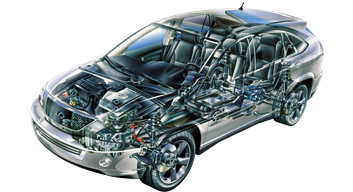 Auto electrics — one of the most complex vehicle systems. In modern vehicles work of almost every system connected with electronics. Even the slightest malfunction can lead to problems in the engine operation or any body control systems. 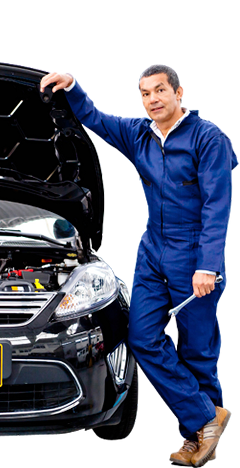 That is why, so meticulous work on repair of automotive electronics must be carried after an exact diagnostics and require the professional equipment. We have the skills and a wealth of experience, which help to perform an exact diagnostics and high-quality repair of any complexity.